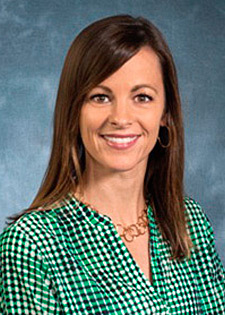 Both Dr. David Maggs and Dr. Alison Clode work in very busy clinical practices. This means that there is a very good chance that they have seen it and attempted to treat it! 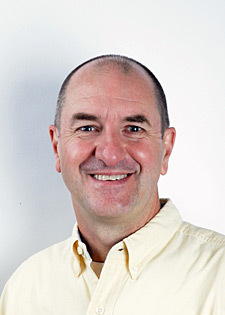 Both speakers are well published and have presented at many of the national meetings and David is also an accomplished international speaker. Both David and Alison have promised me that the seminars have been structured to maximize the clinically relevant material that you will take with you to your practice. How can I do a better eye exam? What are the secrets for detecting ophthalmic lesions? What’s the best test for feline herpes virus? When should I culture the conjunctiva or cornea? Can I do my own ophthalmic cytology? What instruments do I need for ophthalmic surgeries? Are there special techniques that will make me a better ophthalmic surgeon? Eyelid tumors – to cut or to freeze, that is the question. Which surgical technique is best for “cherry eye”? Conjunctival grafts: Why, when and how? Itchy skin, swollen eyelids, what next? What does it mean when the cornea turns blue? How deep is that ulcer? Can I do a grid keratotomy in my practice? Why are there blood vessels on this cornea? Is this glaucoma primary or secondary? Drugs for glaucoma – not just Timolol any more. Should I do an intravitreal injection of gentamicin? Is this nuclear sclerosis or cataracts? 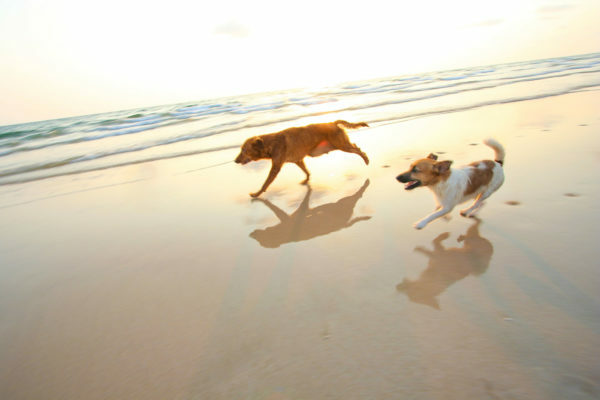 When should I refer this dog for cataract surgery? What diagnostic testing should I do for this cat with uveitis? Which steroids should I use for uveitis? Should I get an aqueous sample and how do I do it? I wish I was better at the fundic exam – here’s how. There’s so much variation in fundic appearance – what’s normal? How do I detect retinal detachments? I know this dog is blind. I want to know if there is anything that can be done for him. Feline hypertension – at last there’s a detached retina we can treat! Is this eye trying to tell me that the whole patient is sick? How do I suture eyelid lacerations so that they heal well? Acute congestive glaucoma – which drugs, which routes, how often? This eye is perforated – is there anything I can do? 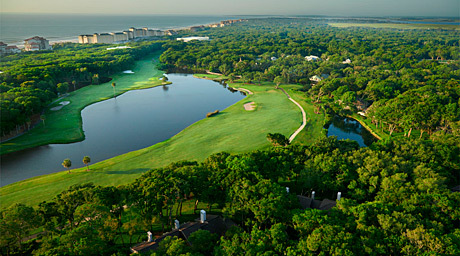 Omni, Amelia Island Plantation Resort is Florida’s premier AAA-Four Diamond destination island resort in perfect harmony with nature. Located on Amelia Island, Florida, just 29 miles north of Jacksonville International Airport (JAX), the 1350 acre property overlooks the blue water of the Atlantic on the east and the green marshland and Intracoastal Waterway on the west. 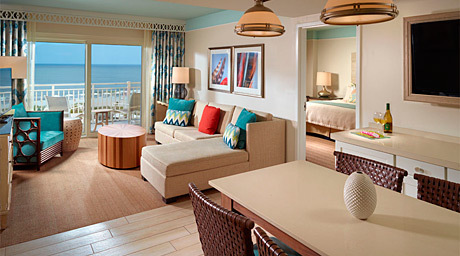 Enjoy luxurious oceanfront accommodations, world-class resort pools, championship golf, full-service spa, endless dining options, and family-friendly activities. Relax on the largest multi-tiered pool deck in northeast Florida, featuring an adults-only infinity edge pool, a 10,000-square-foot family-friendly pool, Splash Park water playground for the kids, two hot tubs, and oversized fire pits. 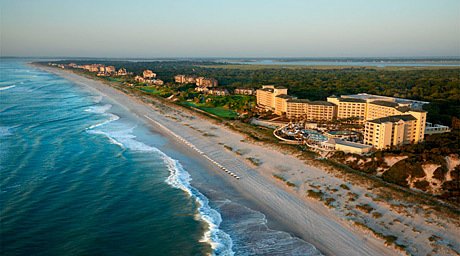 The ocean view Omni Amelia Island Plantation Resort, offering 404 oceanview hotel rooms and suites. All private balconies face the ocean and are a delightful place for an early morning breakfast while enjoying the sunrise. 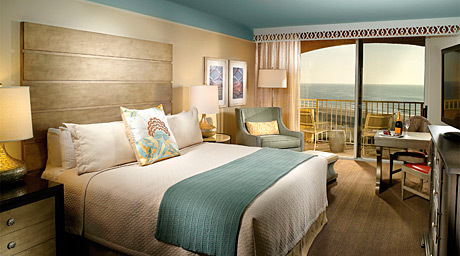 Group room rate: Ocean Front $259.00 double occ. per night plus applicable state & local taxes, currently 11%. Valet parking is not included. The current overnight valet rate is $15.00 plus tax, and is subject to change without notice. 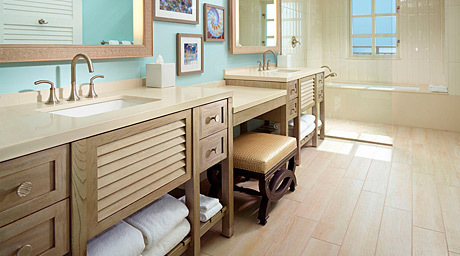 Cancellations: All reservations must be guaranteed by a valid major credit card. You can cancel your reservations up to 7 days prior to your scheduled arrival without penalty. Cancellations made within 7 days of your scheduled arrival, or no-shows, or early departures, will be charged for the complete scheduled stay. For tee times, call (904) 277-5907 or visit their website. From the tree-canopied roads of Fort Clinch to the remote driftwood beaches of Big Talbot, Amelia Island’s State Parks are among the most varied and beautiful in Florida. 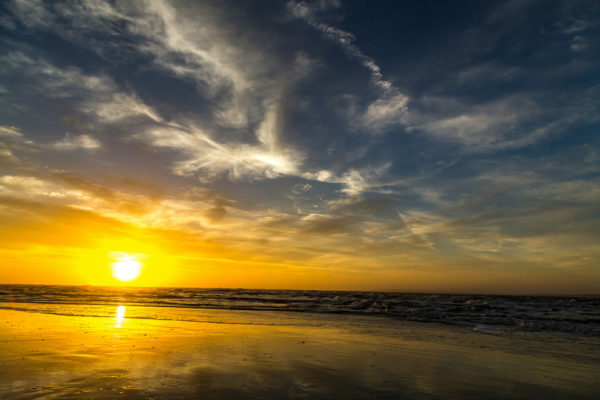 Perfect for campers, anglers, beachcombers and explorers alike, the Florida State Parks at Amelia Island offer an assortment of activities for every outdoor enthusiast. Enjoy daily tours at Fort Clinch State Park. Experience horseback riding, kayak tours and more at Amelia Island State Park. Explore the diverse variety of Amelia Island’s flora, fauna and fowl on Egans Creek Greenway. 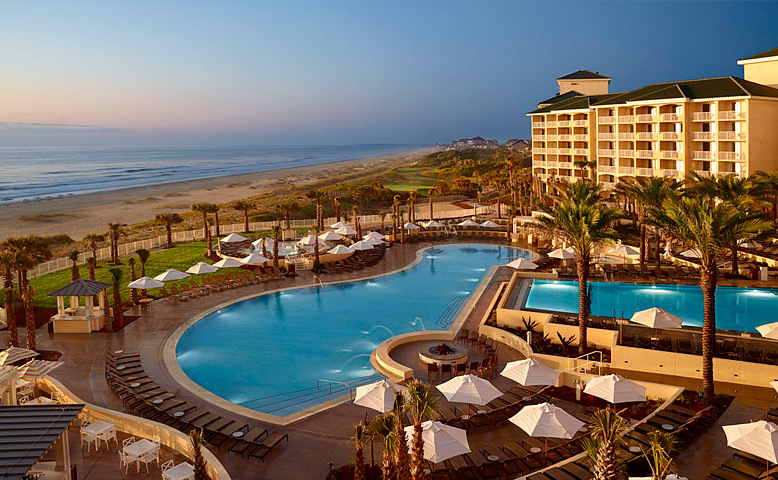 Omni Amelia Island Plantation Resort is only 29 miles from Jacksonville International Airport – JAX. Private and corporate aircraft charters can also fly directly to Fernandina Beach Municipal Airport, four miles north of the Resort. All reservations must be guaranteed by a valid major credit card. You can cancel your reservations up to 7 days prior to your scheduled arrival without penalty. Cancellations made within 7 days of your scheduled arrival, or no-shows, or early departures, will be charged for the complete scheduled stay.